The VetScan VS2 is a state of the art chemistry, electrolyte, immunoassay and blood gas analyzer that delivers uncompromising accuracy. The VetScan VS2 is amazingly simple and intuitive, with precision reference laboratory quality results in 12 - 15 minutes making it ideal for veterinary clinics for when their patients need blood work done. On this device we can test for canine/feline liver, renal, thyroid disease, and also check your pets Phenobarbital levels. That is only the tip of the iceberg! 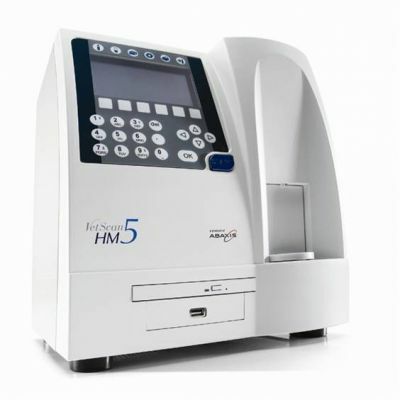 The VetScan HM5 is a fully automated five part cell counter offering a comprehensive 22 parameter complete blood count (CBC) with cellular histograms in just minutes. It's superior performance, elegant design, ease of use, true database management capability, and minimal maintenance make it the optimal hematology system. 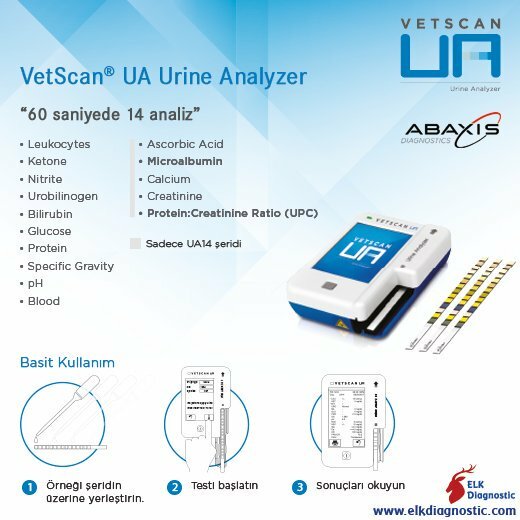 The VetScan Urinalysis (UA) is the first of a 2 part urinalysis solution consisting of the new Abaxis Urine Chemistry and sediment Analyzers. It is portable, reliable, and cost effective. At Pet's Choice we also have a 12 panel drug test. 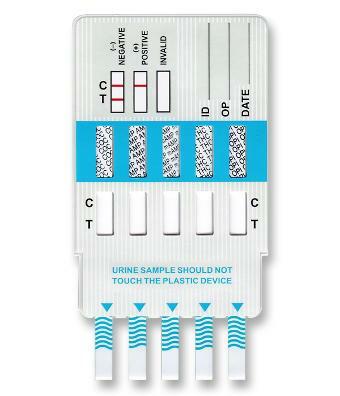 It is an easy to use drug test that allows you to detect the presence of twelve different drugs. 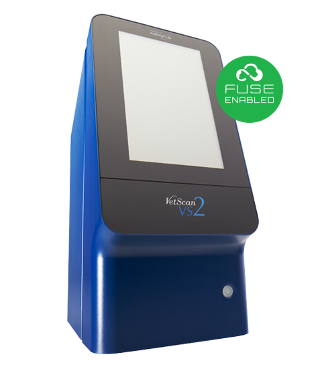 The VetScan VUE utilizes Wi-Fi technology to enable an automated process to rapid testing. We can get the results on our mobile devices for a faster result. This devices tests for Pancreatitis and feline Leukemia for example. We have the Jorvet Revelation 111 LED microscope which is the best-selling, most durable and dependable microscope in the veterinary field. The LED illumination offers bright daylight color, with no heat, low power consumption, and super long life. Excellent for the veterinary in-clinic laboratory. 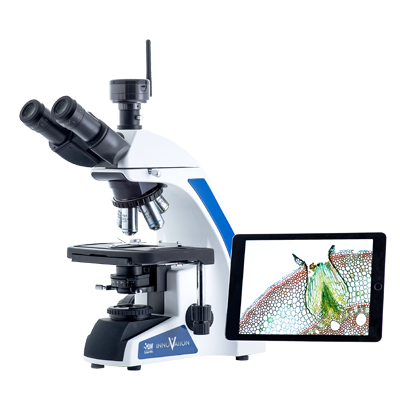 Attached to the top of the microscope is a camera that allows us to show our clients what we are seeing under the microscope on a mobile device. 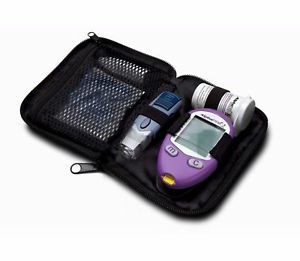 This is the AlphaTrak Blood Glucose Monitoring System. 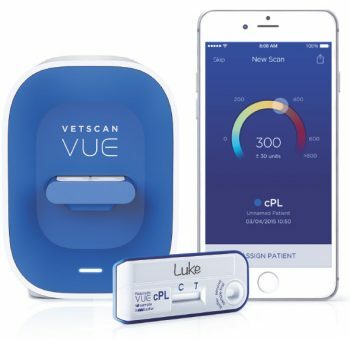 Sometimes, pet owners choose to use human blood glucose meters versus a pet glucometer, which are created and calibrated for measuring the concentration of glucose in humans's blood. When a human blood glucose meter is used for a dog or cat, it assumes human blood composition to calculate glucose levels. This can result in underestimation of blood glucose concentrations and inaccurate readings. For accurate blood glucose readings on diabetic dogs or cats, a blood glucose meter made specifically for dogs and cats should be used. The AlphaTrak Blood Glucose Monitoring System is calibrated specifically for dogs and cats. 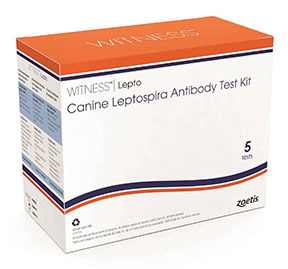 We can now test for Leptospirosis in dogs and FeLV-FIV (Feline Leukemia Virus/ Feline Immunodeficiency Virus) in cats with only a couple drops of blood needed for this test and it takes about 10 minutes for the test to be completed!